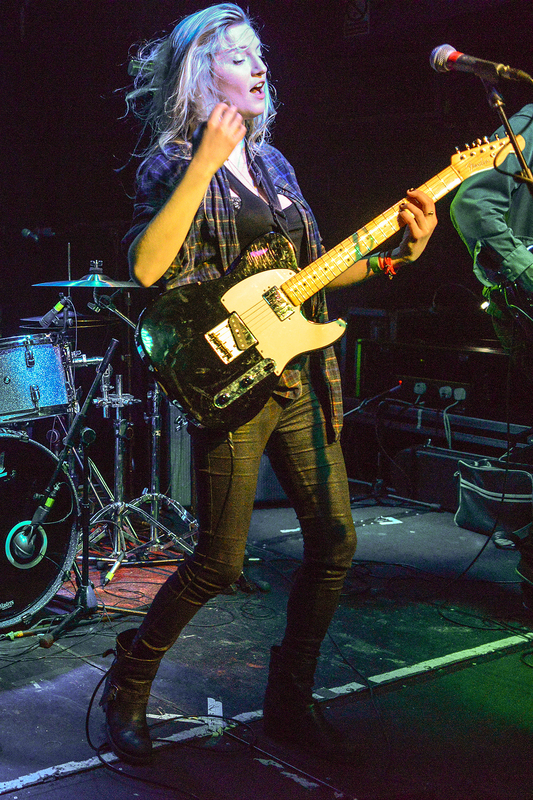 I first saw Hero Fisher and her band at ‘Camden Rocks’ in 2014. It was something of an accident as I had chosen to spend some time in Dingwalls because it had air-conditioning on a hot day. I was quite impressed, but in 2015 she did a series of stripped back gigs to support the release of her album ‘Delivery’, and revealed herself to be a really outstanding talent. Half of this all female band are Spanish. I think they sum themselves up better than I could. 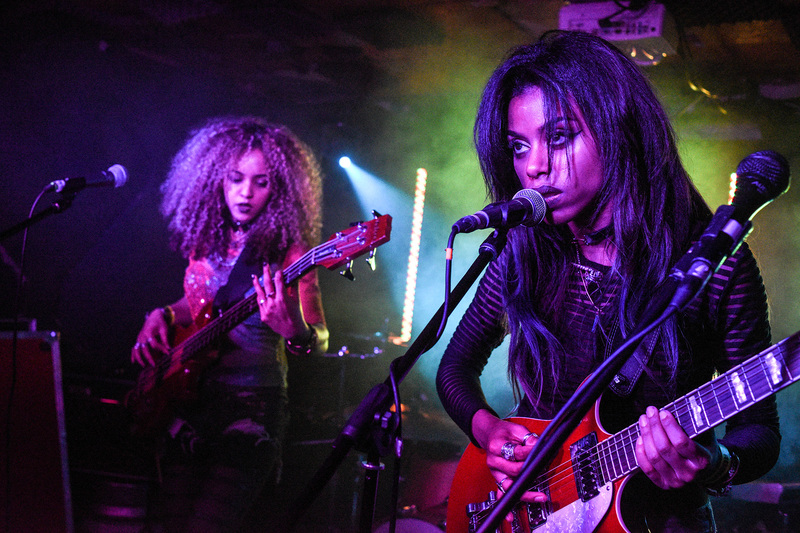 Nova Twins are Georgia and Amy- on live shows they are joined by a drummer. 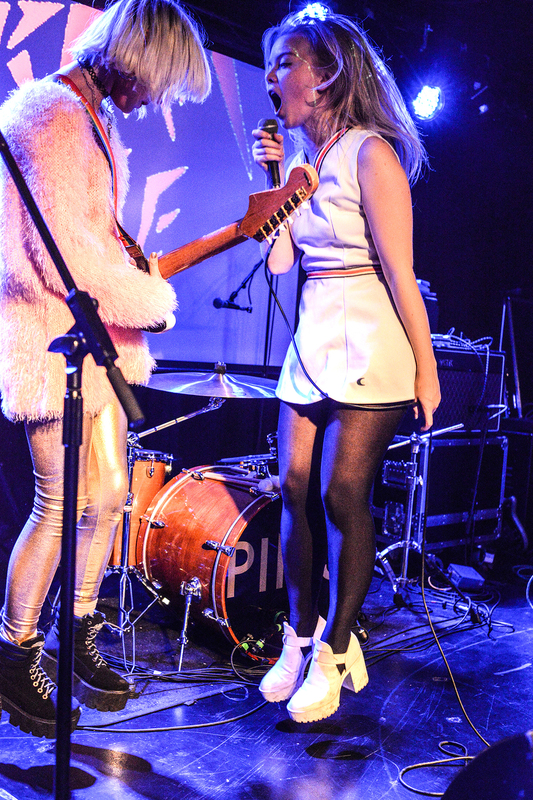 They describe themselves as, “Sistas in sonic mayhem, killer bass lines and nail you to the wall hooks.” Amy (vocals/guitar) and Georgia (bass/backing vocals) like to write tunes, play shows, wear custom made clothes and stack heels – all at the same time. 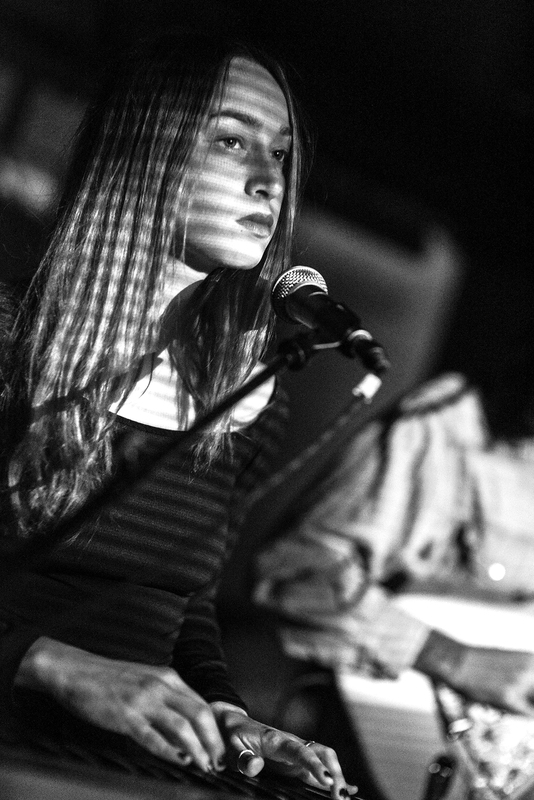 Georgia’s thunderous bass and unique combination of FX pedals underpins Amy’s urbane lyrics and unique rockin’ yowl. 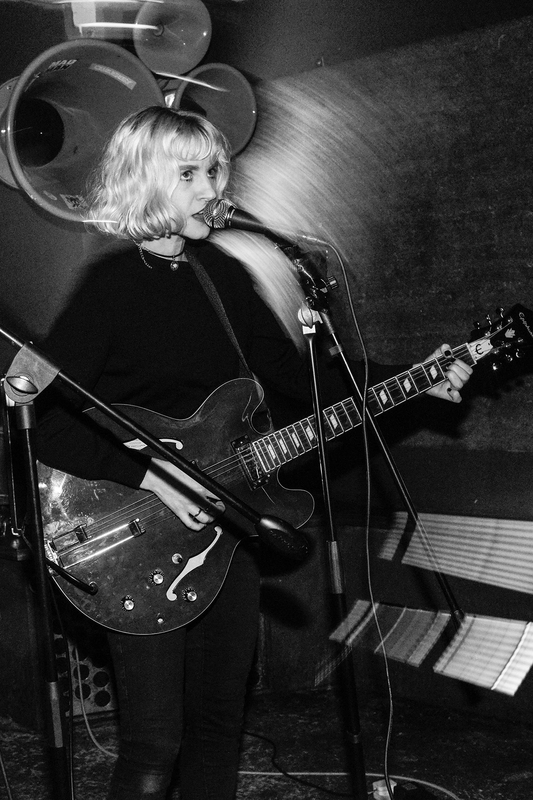 Theirs is rifftastic music – serious girl power motivation. 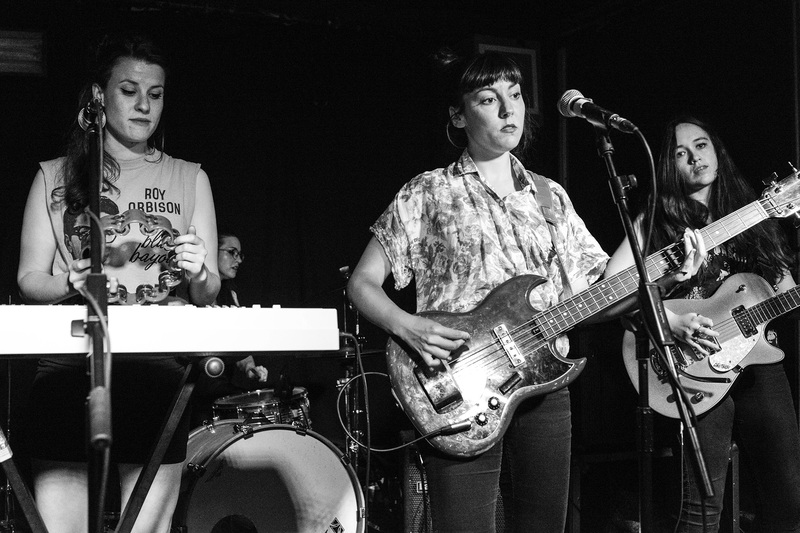 The Tuts are an all female three-piece DIY band. They are openly hostile to the male hegemony and misogyny of the music industry. 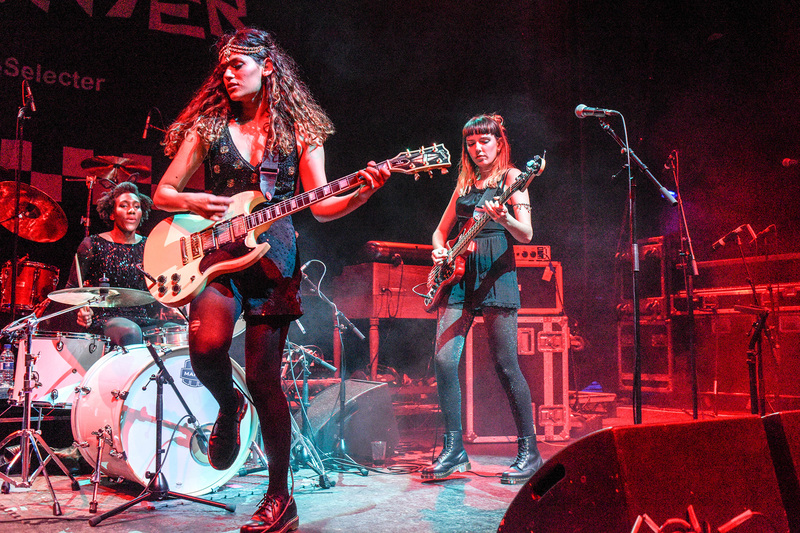 The Tuts have recently finished touring with The Selector and launched a pledge campaign to record an album . They were interviewed in 98 Wounds Issue 5 and are mentioned in this month’s Teen Vogue.